All dressed up with lots of places to go! 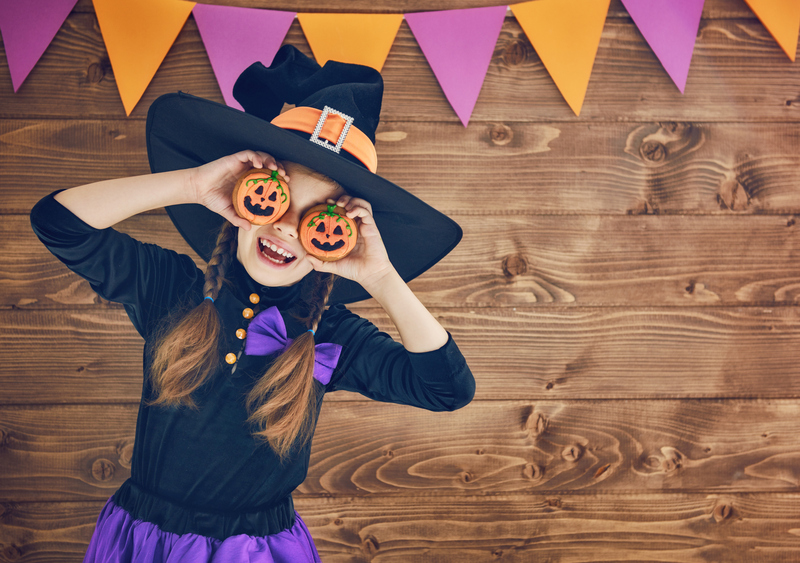 Your little one will gets lots of chances to show off their costume this year at several family friendly events in Auburn! Join us at our FREE Halloween Harvest Festival and Les Gove Park Truck-or-Treat for kids ages 2-10 and their families. There will be games, crafts, a photo booth, Trunk-or-Treating around Les Gove Park's trail and lots more for your lil' goblin to enjoy! 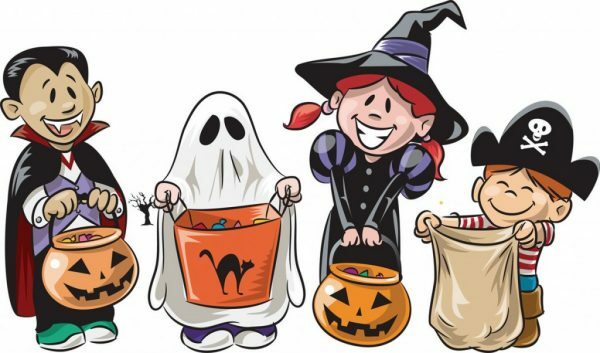 Lots of fun for Auburn's Trick-or-Treaters! 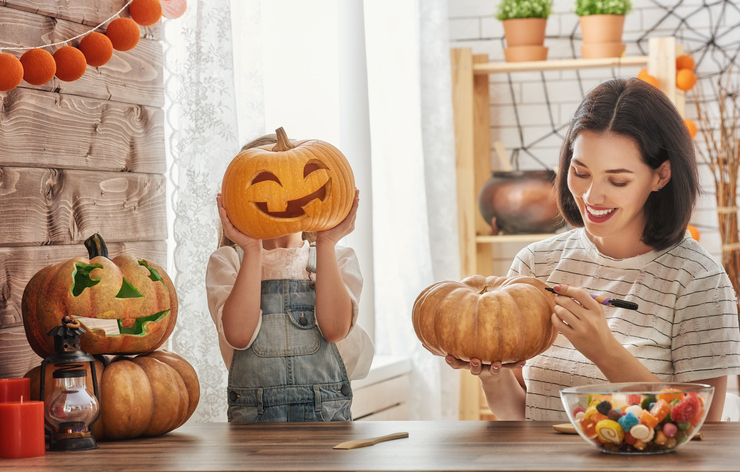 Gather your family and join us for an afternoon of fall fun!Paint Pumpkins, drink a warm drink, eat some treats and get a fall photo with the family!This event is FREE. Family and Pet Friendly. Located in the B Street Parking lot (B Street and Main Street in downtown Auburn). This event will be tented, so come rain or shine! Calling all Goblins, Ghosts, and Creatures of the Night!!! Creep, float or crawl over to The Outlet Collection Seattle on Wednesday, October 31st from 3pm-5pm! Check in at our KidX booth and pick up your "Trick or Treat" map. Check-in begins at 2:45pm. 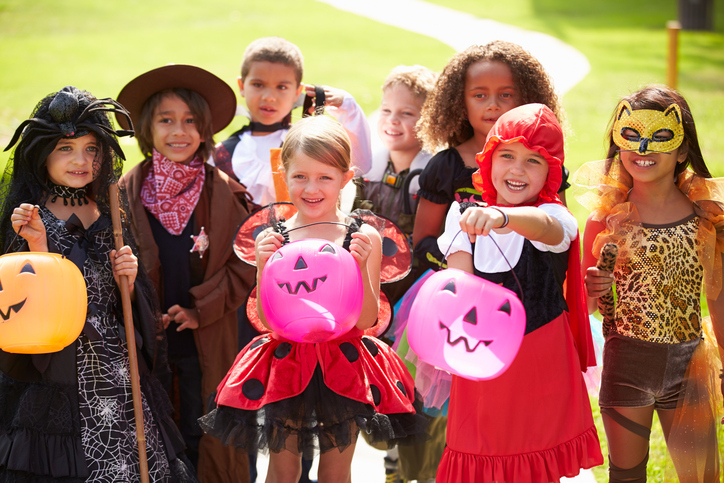 Trick or Treating at participating retailers is from 3-5pm ONLY*. *While Candy Supplies Last. A FREE event for the whole community. 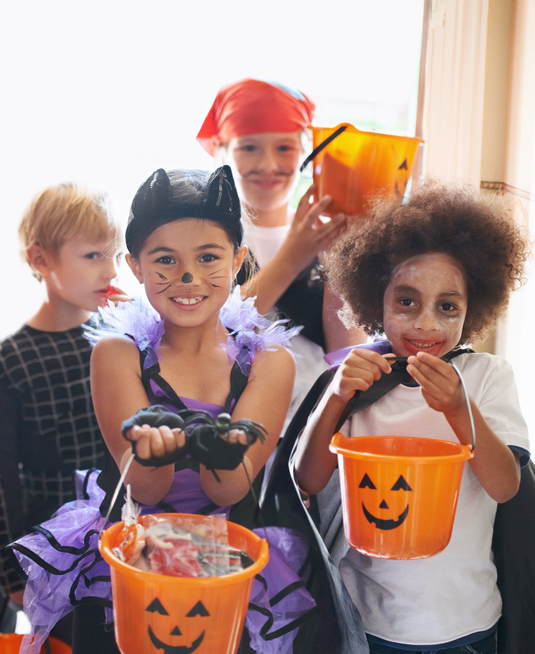 Trunk or Treat and a night of FUN of movies, dancing, games, and more! 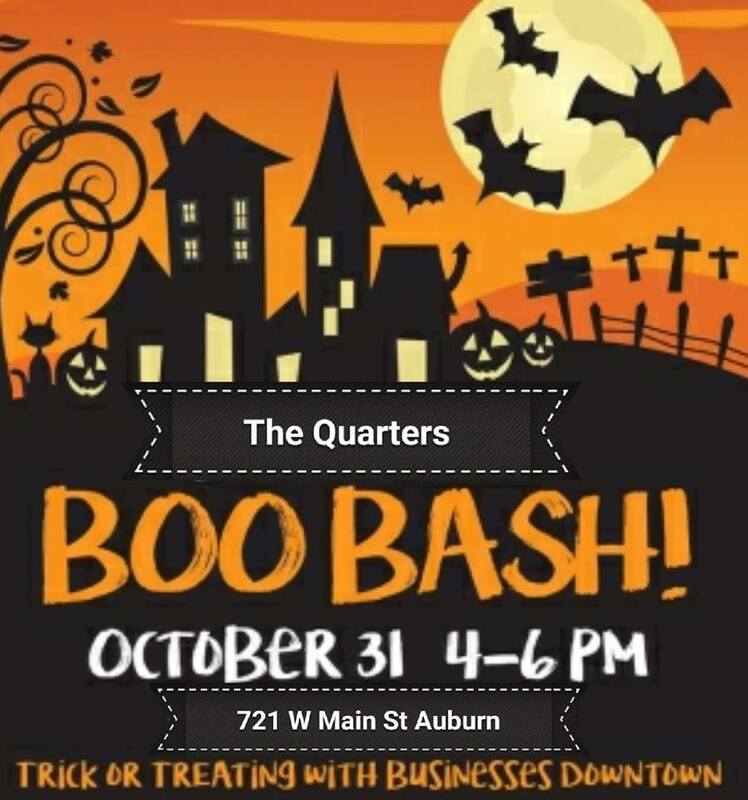 Bring your costumed little ones to trick or treat at participating Downtown Auburn businesses along and near Main Street. Sponsored by the Auburn Downtown Association (ADA).